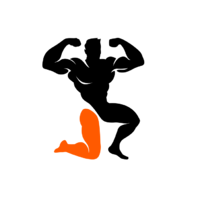 Rated 5/5 based on 3 reviews. 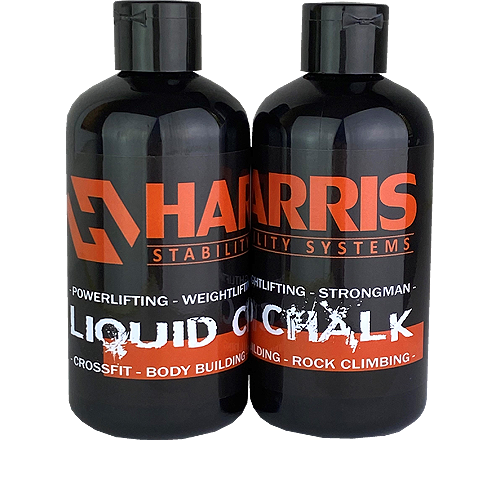 What is HARRIS Liquid Chalk? 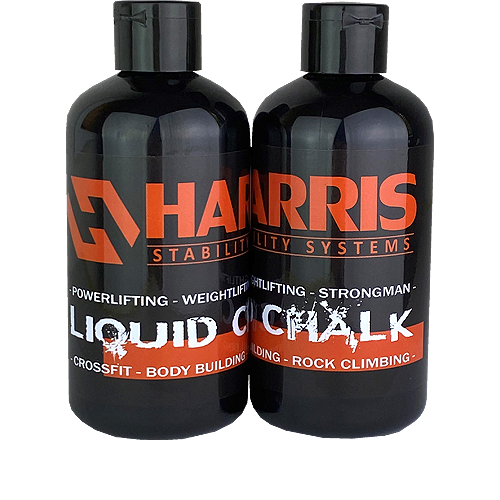 HARRIS Liquid Chalk is a fluid that has chalk suspended in it. 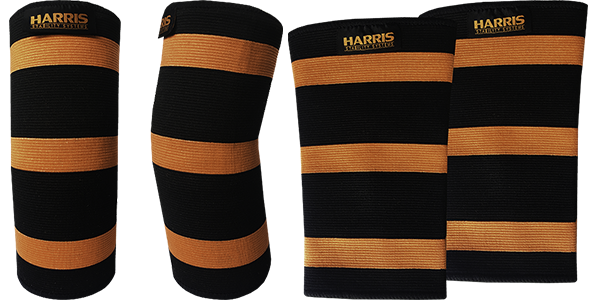 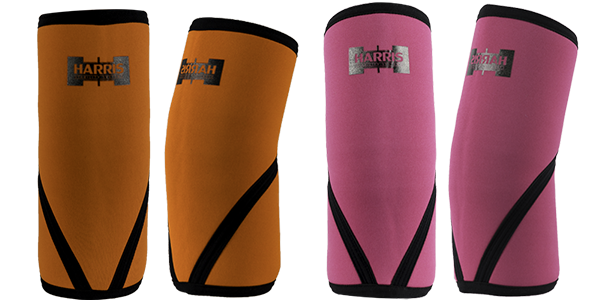 When it is applied to the hands it improves your grip and also reduce sweating. 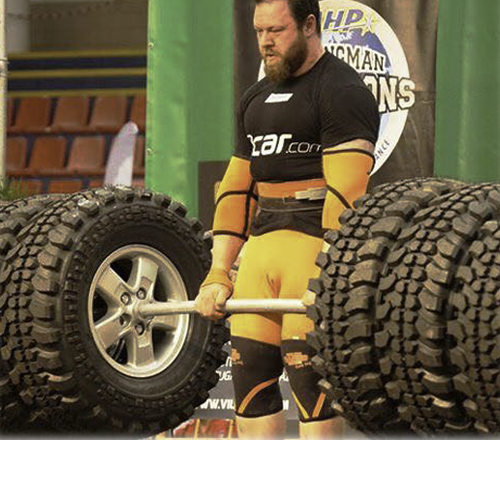 Liquid Chalk does not transfer to equipment. 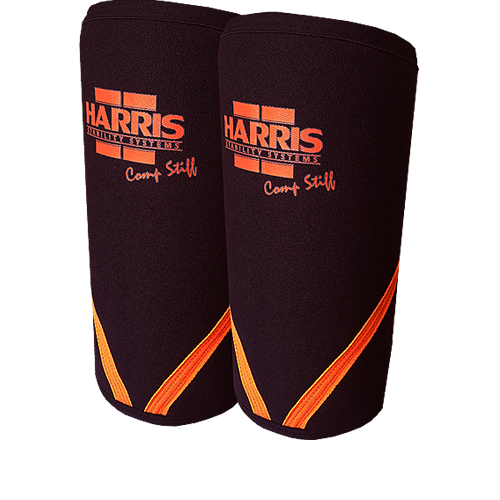 Unlike traditional chalk powder, HARRIS Liquid Chalk will not leave powder stains on clothing. 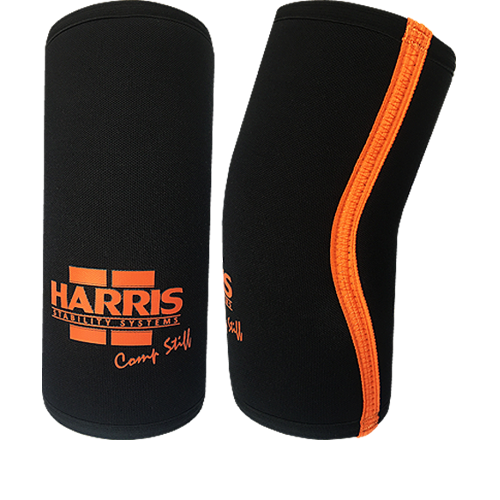 HARRIS Liquid chalk also prevents chalk particles from being inhaled. 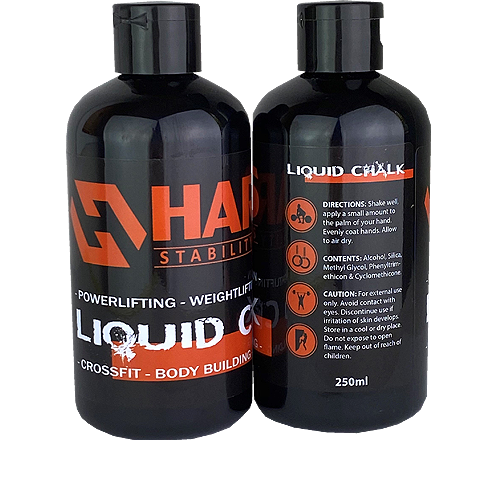 HARRIS Liquid Chalk comes in a 250ml re-sealable plastic bottle. 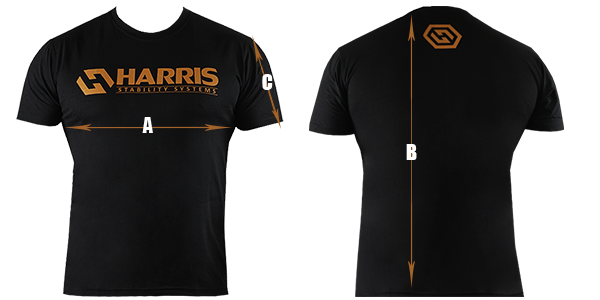 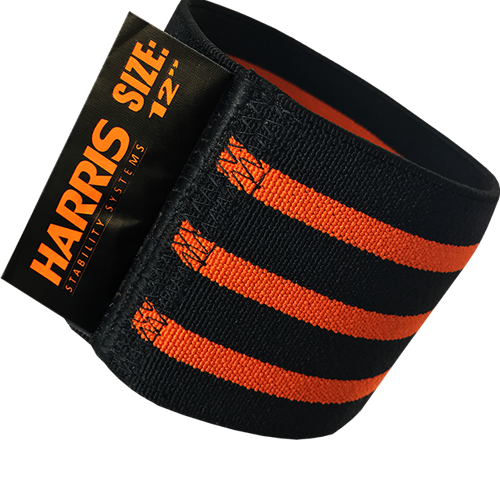 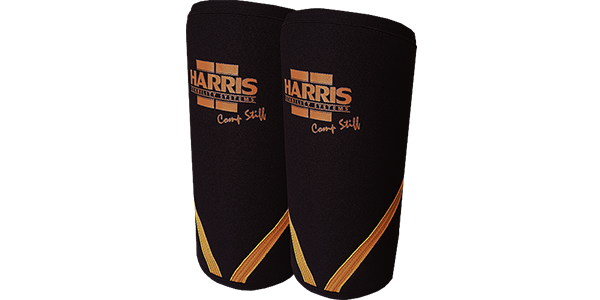 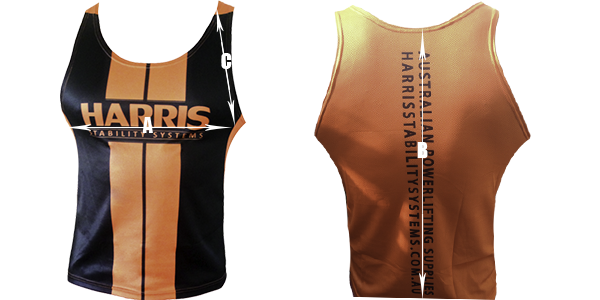 What can I use HARRIS Liquid Chalk for? 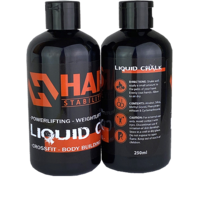 Liquid Chalk is used for Powerlifting, Strongman, Weightlifting & Climbing; other activities like, Golf, Gymnastics and Bowling can also benefit from Liquid Chalk. 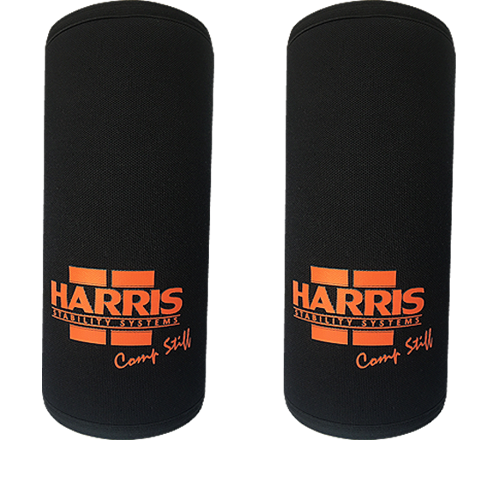 Ideal for use in commercial gyms that have a "NO CHALK POLICY"
Can be used in-conjunction with regular chalk. 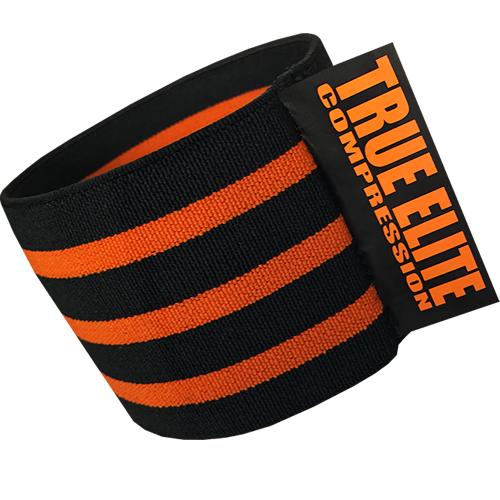 How good is this stuff! 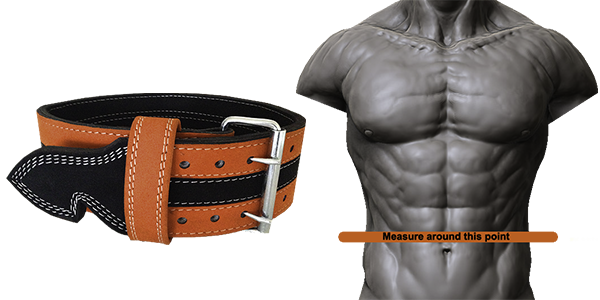 A good starting point is to measure firmly around the torso just above the navel. 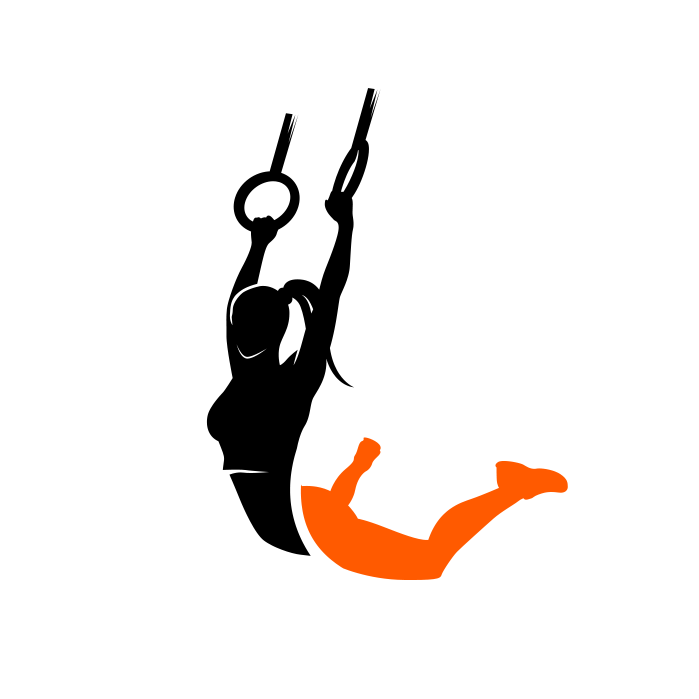 Please see above diagram. 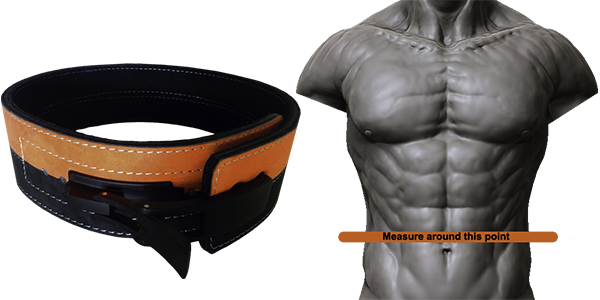 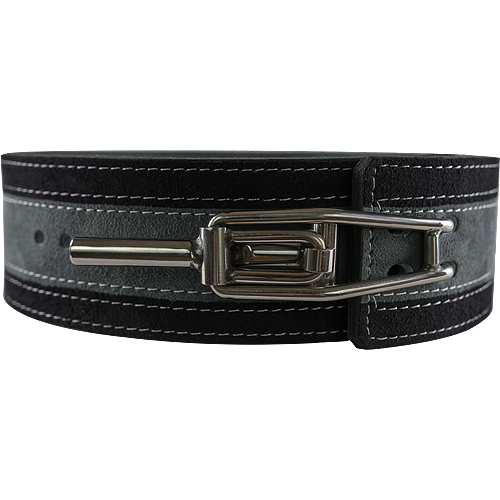 Not all people wear their belts in the same position, if you already know where you like to wear your belt measure firmly around that point. 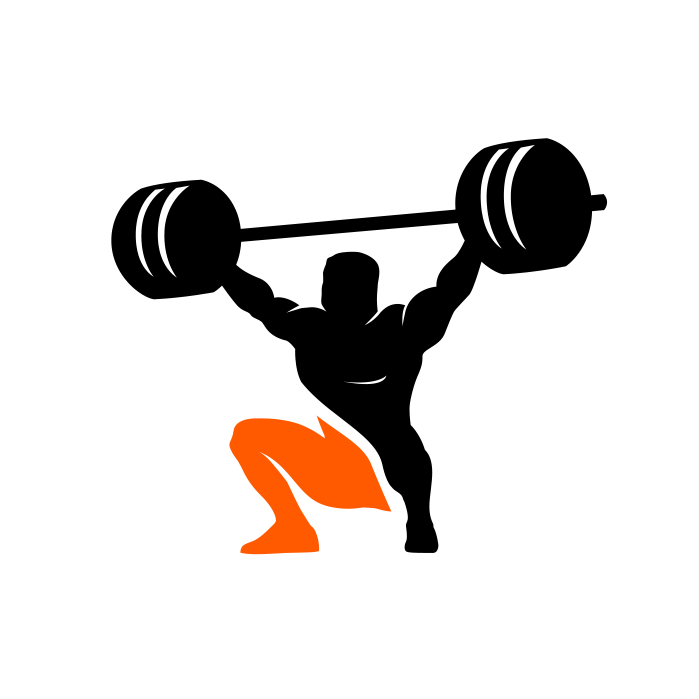 Often smaller men and women need to raise this position and find a halfway point between the ribcage and the top of the hip to stop the belt from digging in. 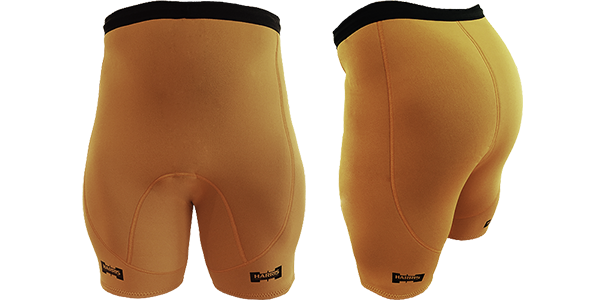 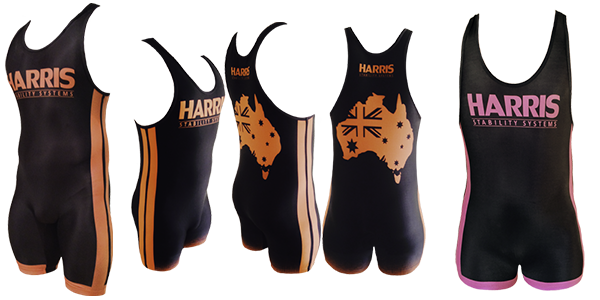 Please note: These singlets are a tight fit we suggest to go up a size. 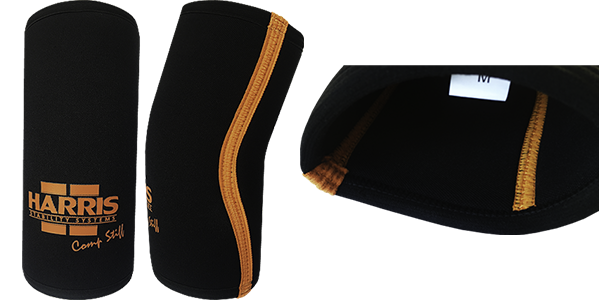 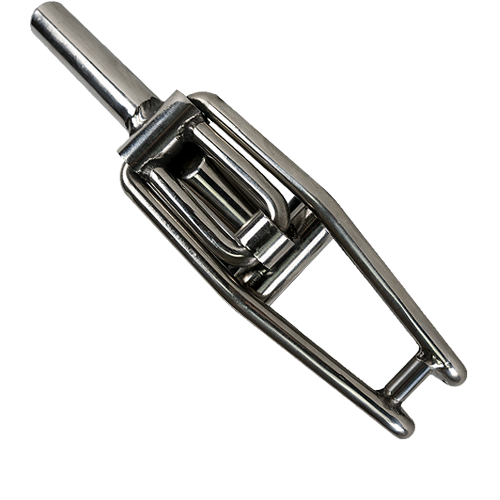 Please note: Measure around kneecap, if calf is bigger then knee joint make sure the size you choose has a maximum size equal to or bigger than your calf. 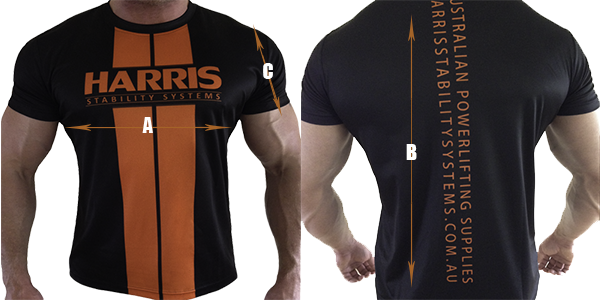 Please note: This size chart is a guide only. 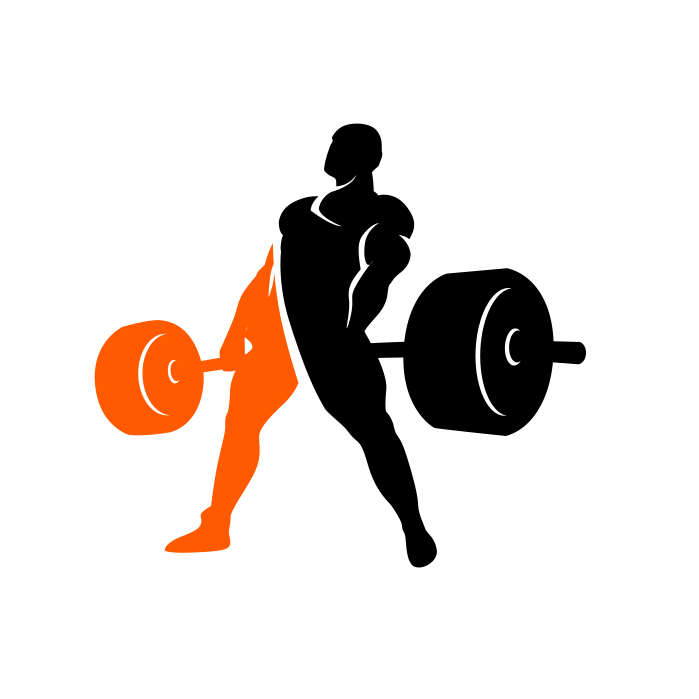 Some people with bigger gluts will need to size up and taller thinner people may need to size down.